Hi all! 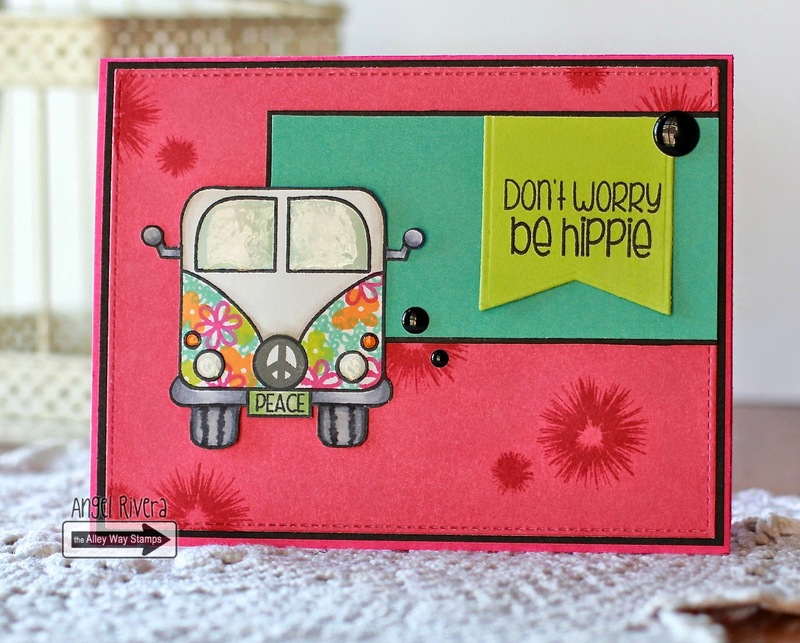 Welcome to The Alley Way Stamps New Release Blog Hop! There's lots to see, so let's get to it! For my card, I used the Feeling Groovy set. I know I say this a lot, but this set is just SO fun! I mean, look at the cool van?! I had to give it some flower power, lol! All of the flowers, the sentiment, the word on the license plate, the 'burst's (or whatever you want to call them) are ALL from this set! I added some glossy accents to the windows and headlights. You have the chance to WIN ALL THREE SETS!!! Hop on over to the TAWS BLOG and find out how! There's also a link to everyone's blogs so you don't miss a thing! 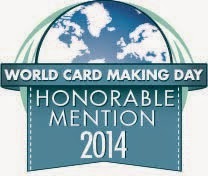 TAWS Sneak Peek Day 2 - You are seriously wonderful! HI all! Welcome to the TAWS Sneak Peek Day 2! Today, we have the Say It Don't Spray It stamp set to show you. 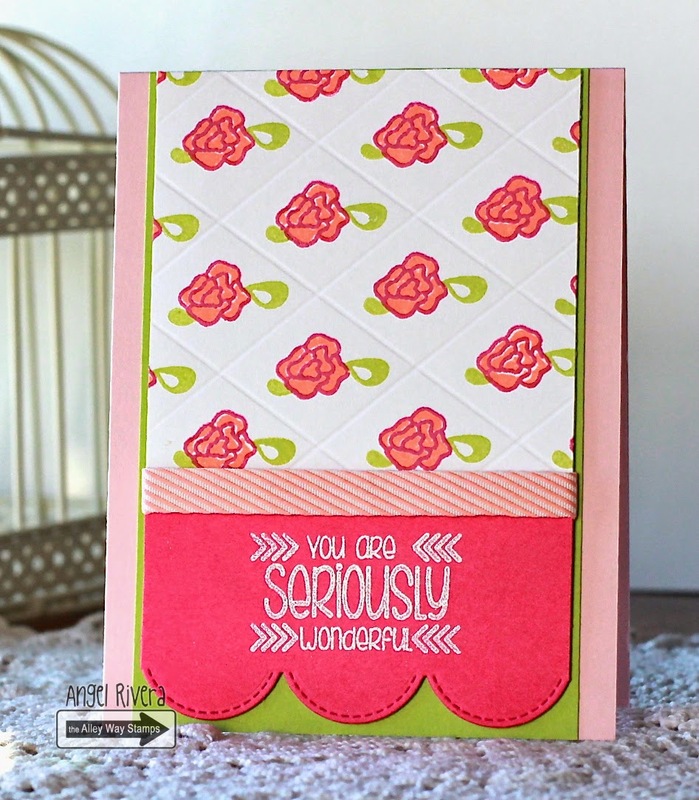 This set has SO many awesome sentiments AND to top it off, it has some darling little flower and leaf stamps in it, too! For my card, I used my Scor-Pal to make a grid, or quilt, pattern, then stamped the flowers using coral crush and ripe raspberry inks. Then I added some leaves in sour apple. The sentiment is embossed with white EP. 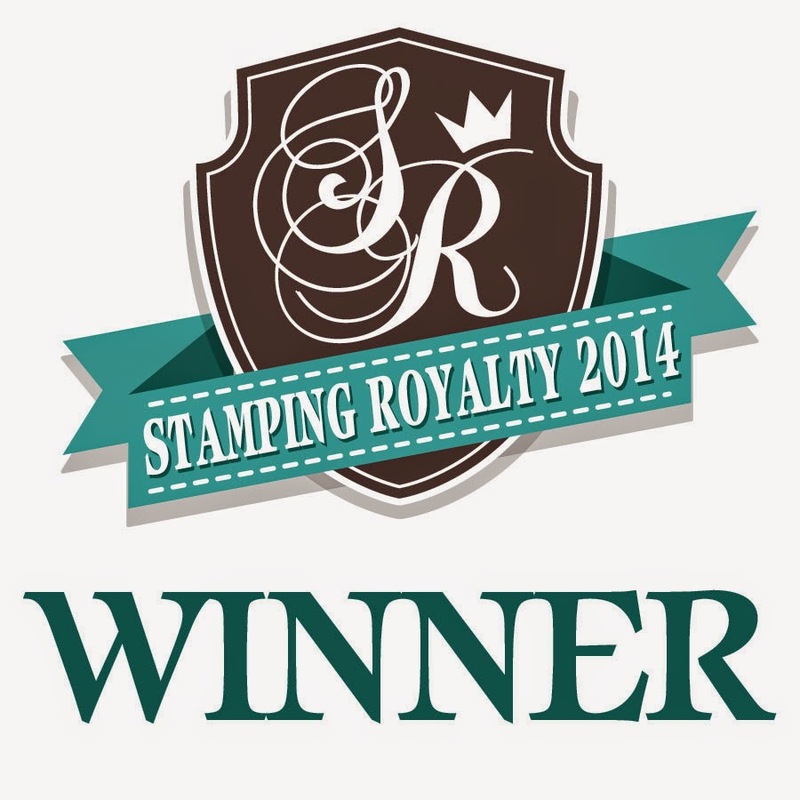 Be sure to head over to The Alley Way Stamps blog and enter for your chance to WIN! Hi all! 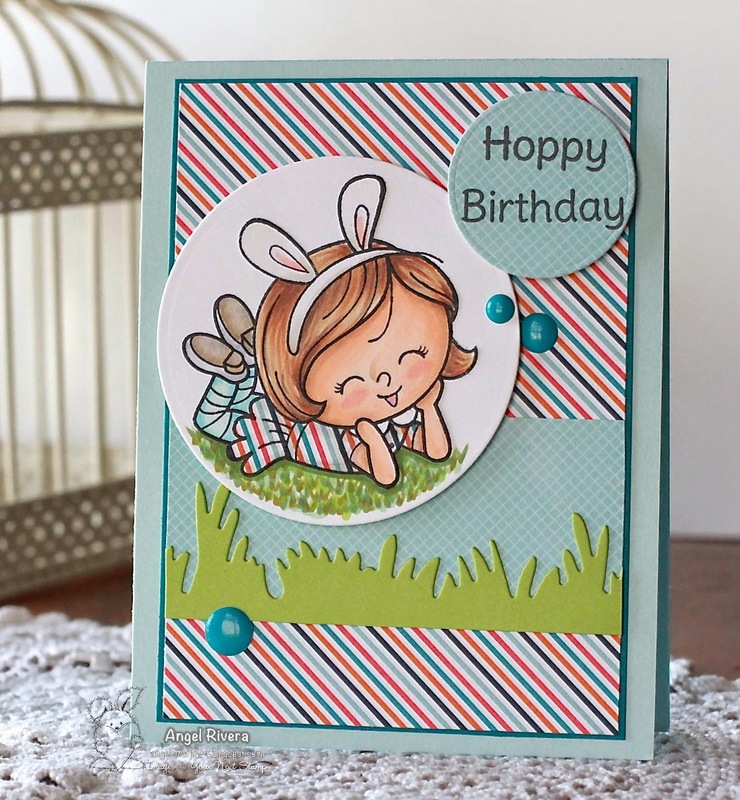 Here's a peek at a card I have over on the Butterfly Reflections Ink blog using some new MFT goodies! I love that Vanessa always has the latest and greatest in the store! She's pretty awesome like that. :) I used the colors from the CTD335 and the sketch is from the CTS116. Hi all! 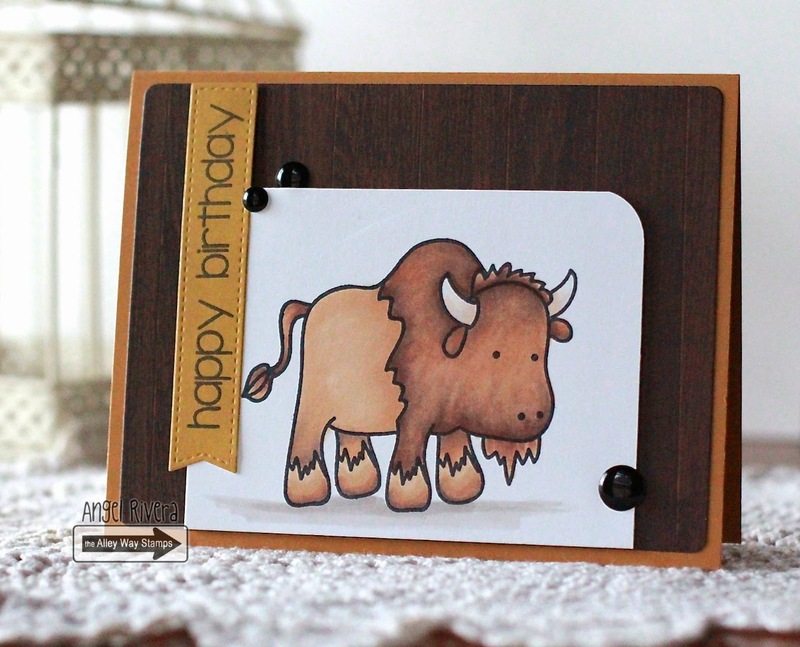 Here's a card I made using the TAWS set, Buff, which is FREE when you spend $40 this month! I colored this big guy with Copics and followed the FMS179 sketch. The sentiment is from the Yappy sentiment set. I stayed with the masculine feel and only added a few black enamel dots. Thanks for stopping by! Stop by the TAWS blog for more inspiration! Hi all! 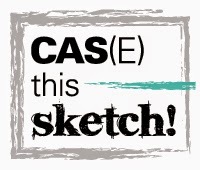 Here's a CAS card using the TAWS Hard Boiled stamp set. I adore these chicks and their expressions :) I colored them and the nest with Copics, then fussy cut everything. The dp is from the Lawn Fawn Beachside paper pad. See the twine I added? Little secret - It's covering up a little ink mistake, hehe! Hi all! Today is our Feature Day blog post and this time it's all about Spring!!! I'm looking forward to warmer weather for sure! For my card, I've used Little Darling Katlyn again. She's just SO cute and apparently I can't help but cut her out with circle dies! Lol! I paper pieced her dress and colored the rest of her with Copics. 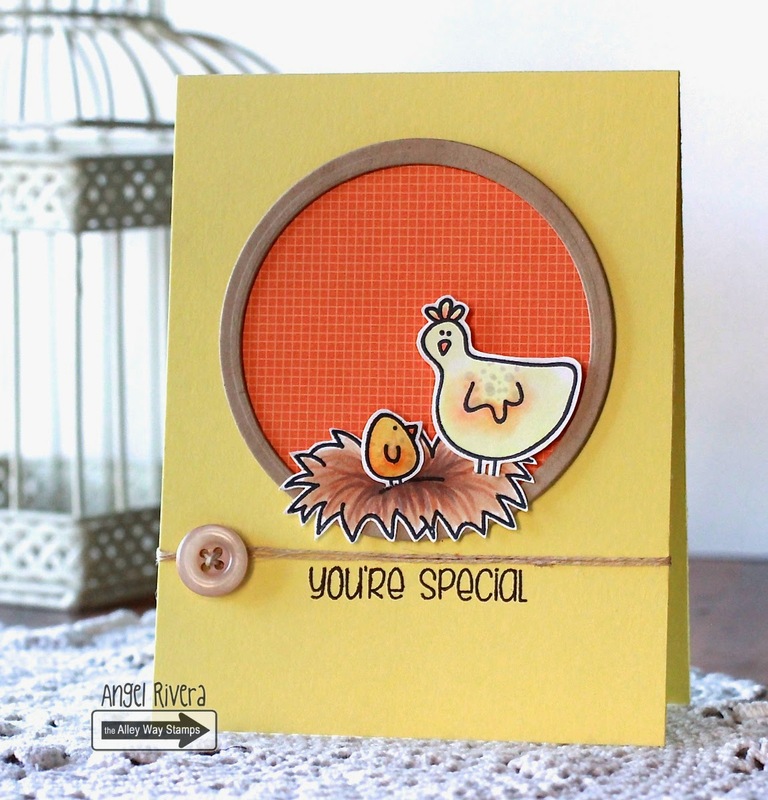 I've also used the Spring Grass Die - love this grass die! A few blue raspberry gumdrops add that little extra something. Hopefully you can see in this pic that her head, arms and the white collar of her dress were cut out and adhered over the paper pieced dress. It gives a better realistic dimensional feel to the image. The DP is from the Lawn Fawn Beachside paper pad. Thanks for stopping by! Head over to the YNS Blog for your chance to WIN! 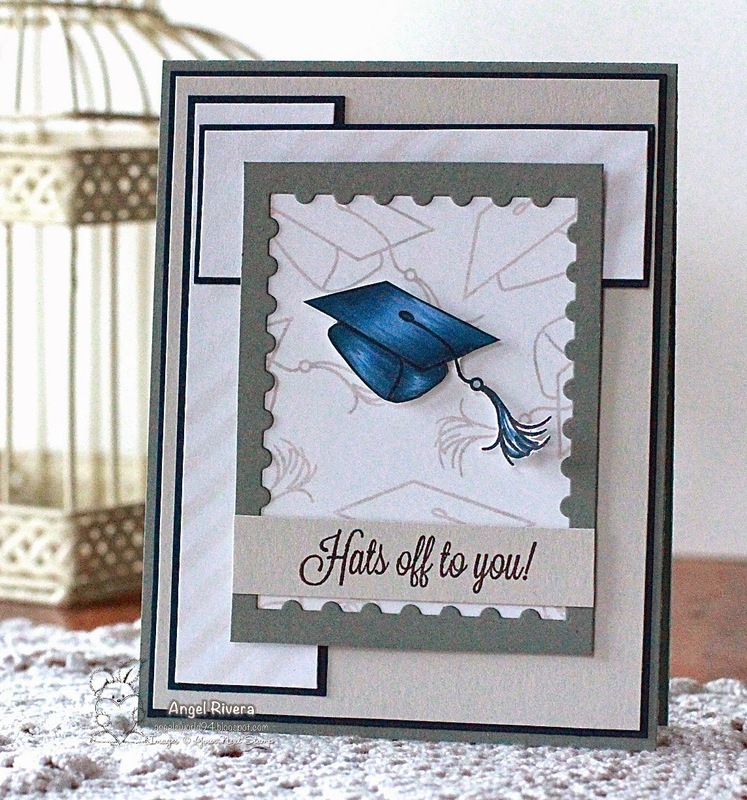 YNS Fun Friday - Hats off to you! Hi all! 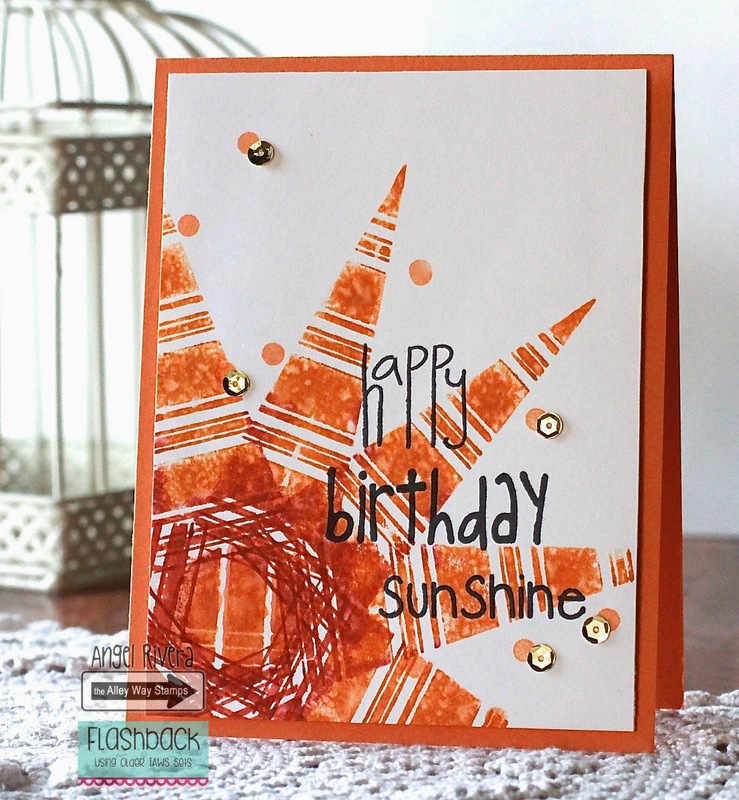 Here's a card I made using the newest sketch for our Fun Friday challenge on the YNS blog. I used the newly release Congrads set since we are getting close to that time of year and I happen to have a Senior in my house! I fussy cut the grad cap after coloring it with Copics. I then stamped it in grout gray on smooth white card stock to break up the white space and to give the cap the feeling of movement. The placement of the sentiment was decided after I smudged some ink on the white card stock! ;) I stenciled some stripes on the two smaller white layers, keeping everything thing white, navy and gray since those are my kiddo's school colors. Thanks for stopping by! 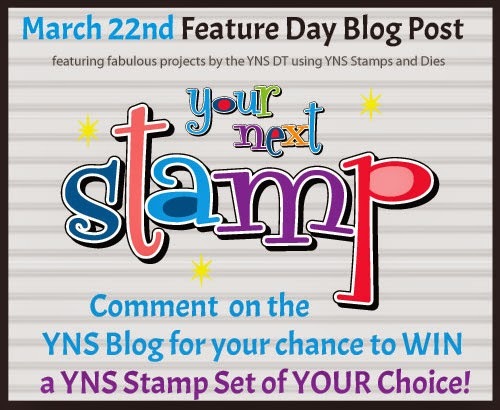 Don't forget to play along with us over on the YNS Blog for your chance to win!!! Hi all! 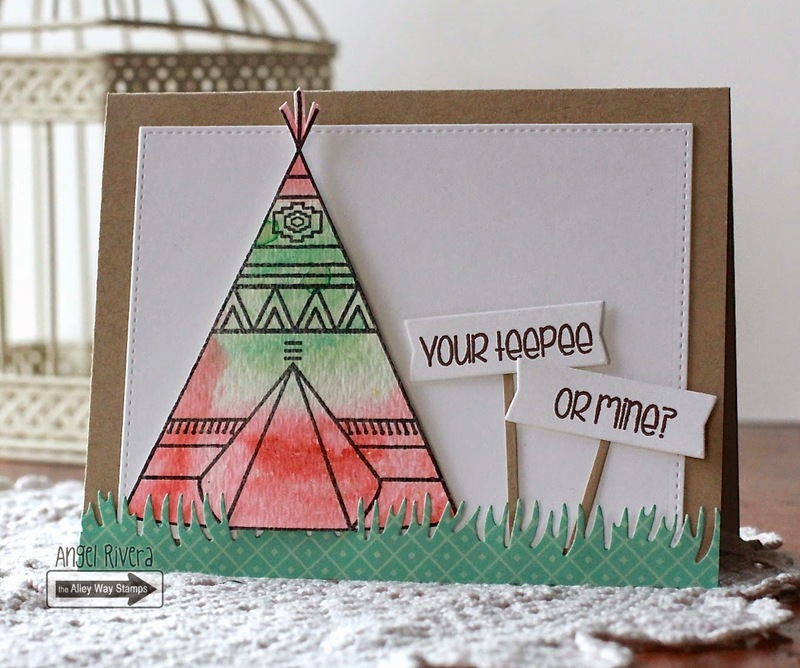 I'm here with a CAS card I made using the TAWS Wigwam set. I had practiced watercoloring with some distress markers and decided it would make a pretty cool looking teepee! Stamped right over the watercoloring and fussy cut it. The 'grass' was leftover from a previous project. I made a couple of signs out of the sentiment. Thanks for stopping by! Go check out the TAWS Blog for more inspiration! Hi all! 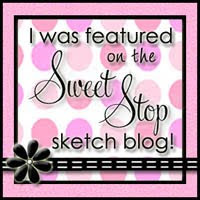 Here's a little peek of a card I have over on the Butterfly Reflections Ink blog today ~ hop on over and check it out! I used the SSSC260 sketch. SugarPea Designs Final Sneak Peek Day! Hi all! 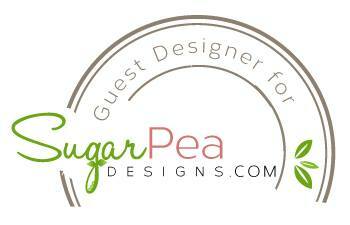 Welcome to the final day of SugarPea Designs Sneak Peeks! 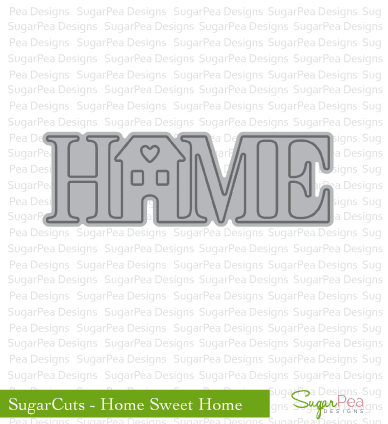 Today we are showing you the Sweet Sentiments - Home stamp set AND the SugarCuts - Home Sweet Home. I ran the SugarCuts die through twice with different dp, then cut out one of the houses and layered it over the other one so that it stood out from the rest of the letters. I also ran the die through again so I could get the red heart in the center of the house. For the sentiment, I carefully inked the heart with electric red ink, then inked up the words with chocolate ink. We would love to hear your thoughts on the products introduced today!! Please leave a comment on this post and on each of the talented SugarPea Designers shown below and you could WIN! 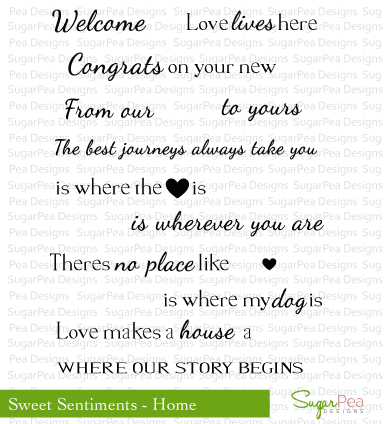 We will chose one lucky person to WIN the Sweet Sentiment - Home stamp set AND the SugarCuts - Home Sweet Home from the comments left here and on the DT Blogs! 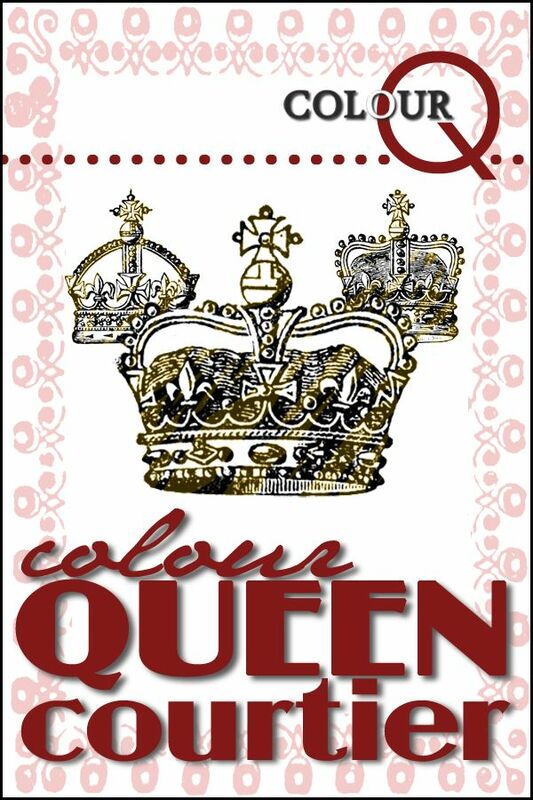 All winners during our March Product Release will be announced on Sunday, March 15th. Our entire March Release will be available in the SugarPea Designs Store at 6:00 PM EST TODAY!! 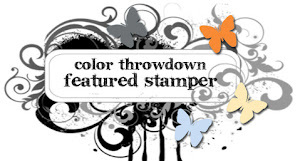 Please click here to shop – and if you are lucky enough to win a set you’ve already purchased, you may choose another stamp set of the same value! Thanks SO much for stopping by! I really hope you enjoyed all of my sneak peeks - it was such an honor to get to play along with this amazing DT!!!! Hi all! Here's a card I made using the TAWS Wigwam set. This set is SO fun - lots of cool stamps! Watercoloring is so popular right now, so I thought I'd give this technique a try. First, I stamped the dream catcher with black licorice hybrid ink and heat set it. Then I put one drop of blueberry ink (from a reinker bottle) and one drop of Razzleberry ink onto watercolor paper. I then spritzed it pretty generously with a water bottle then picked up the paper and moved it around so that the inky water would move around and ended up with this! Such a fun and easy technique! I stamped the little sun from the set so that it drew your eye to the sentiment. SugarPea Designs Sneak Peek Day 4!!! 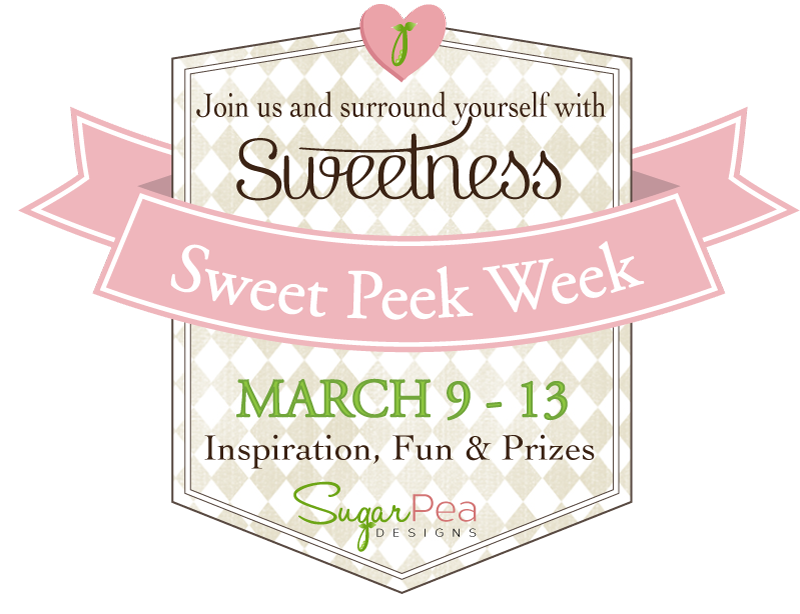 SugarPea Designs Sneak Peek Day 3!!! SugarPea Designs Sneak Peek Day 2!!! SugarPea Designs Sneak Peek - Day 1!!! YNS - March New Release Blog Hop! 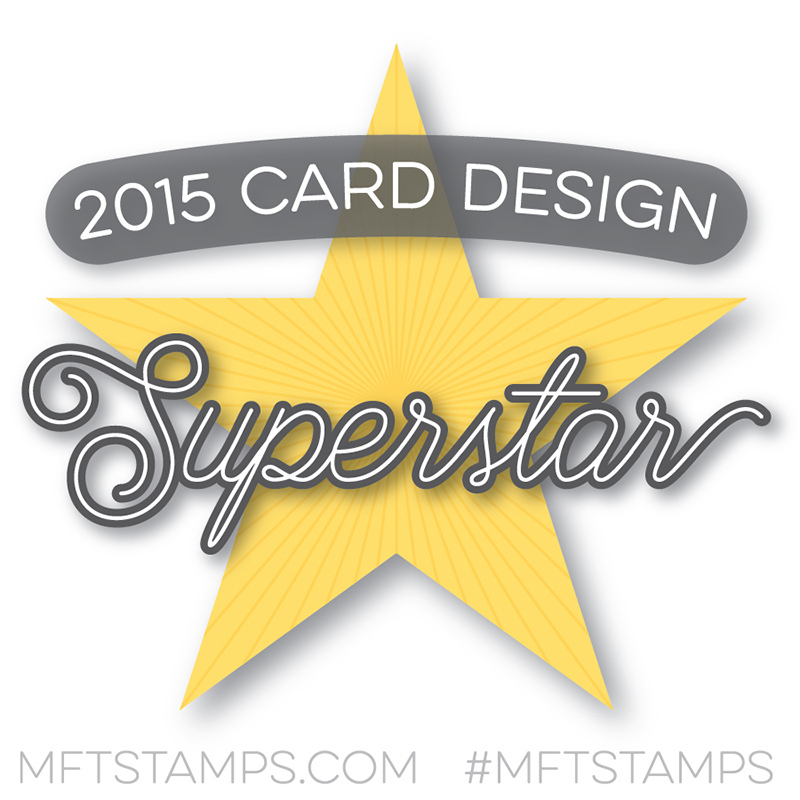 Your Next Stamp Sneak Peek! YNS Fun Friday - Dino-mite!